Shmitten Kitten: Read an excerpt from my book on Salon.com! 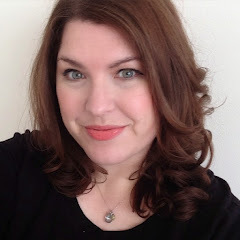 Read an excerpt from my book on Salon.com! 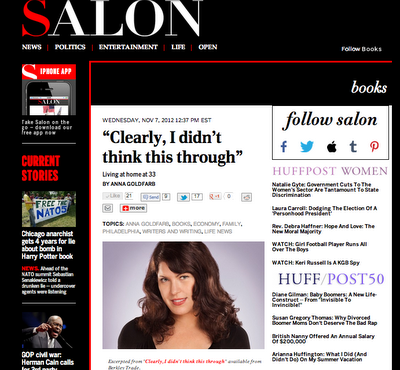 Salon.com published an excerpt from my book, Clearly, I Didn’t Think This Through, which is now available in stores. You can read it here! I don't usually read, but I'm a one-quarter through your book tonight. I wish it was scratch-n-sniff though?